Herbicide injury reports are mounting in the South and the Midwest. A DTN report says state regulators and the Environmental Protection Agency (EPA) are looking at the situation carefully. Most of the damage reports revolve around dicamba. However, there are 2,4-D damage reports coming out of the southern states. Most of the dicamba injury complaints are coming out of the South, but there are more and more reports in the Midwest. Post-emergence spraying in Roundup Ready Xtend soybeans is still going on and double-crop soybeans haven’t been sprayed yet. 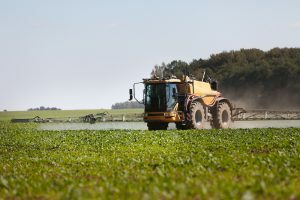 Weed scientists tell DTN that injury to non-soybean crops like fruits, vegetables, ornamentals, and trees is being seen at a higher rate than in 2017. 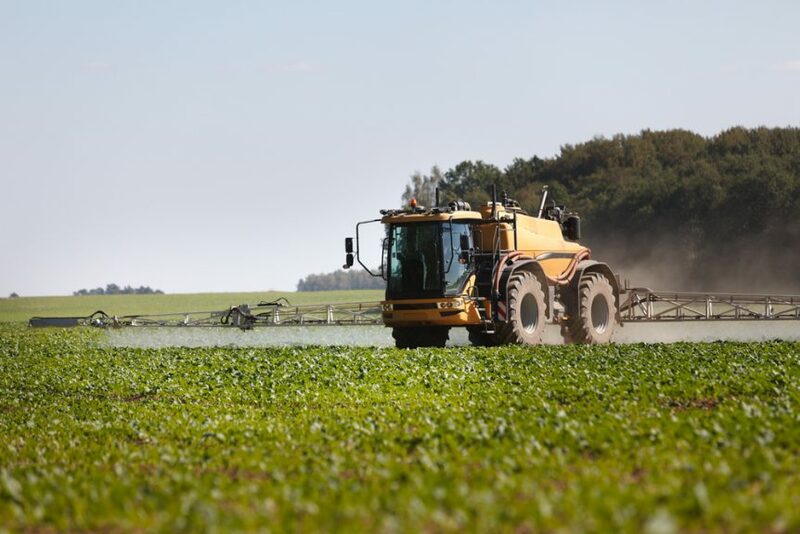 The EPA is planning to make a decision about extending the registration of crop protection products that contain dicamba by mid-August. An EPA spokesman tells DTN in an email that their goal is “to make a regulatory decision in time to inform seed and weed management purchasing decisions for the 2019 growing season. Missouri is facing 42 dicamba injury complaints as of June 18th, Tennessee has 19 complaints, and Mississippi has 13, so far. Arkansas is facing 43 complaints in spite of the fact that in-season application is banned.